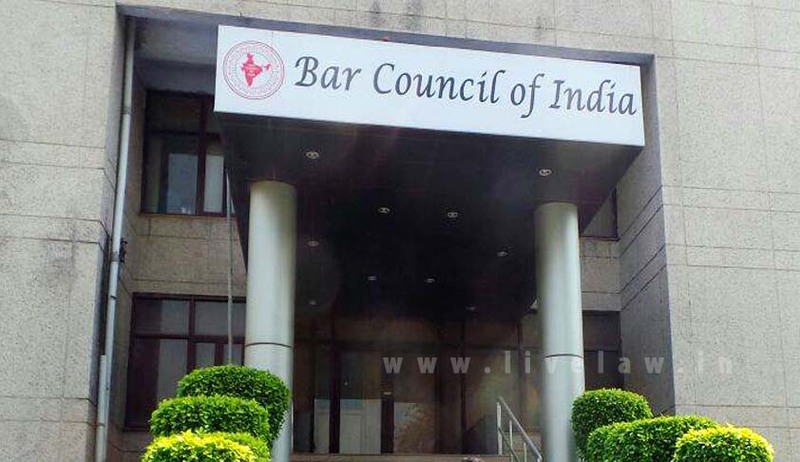 The Ministry of Law and Justice has decided to convene a meeting to discuss draft rules for the registration and regulation of foreign lawyers and law firms in India framed by the Bar Council of India under the provision of the Advocates Act, 1961. The proposed meeting will be held on 16th September. The meeting will be held in pursuance to the government’s proposal to open legal services for foreigners, a move primarily aimed at boosting India’s burgeoning services sector that contributes about 60 per cent to the total economy. Due intimations have been sent to stakeholders to attend the meeting and put forth their views. The Advocates Act, which is administered by the BCI, provides for foreign lawyers or law firms to visit India on a reciprocal basis for temporary periods to advise their clients on foreign laws and diverse international legal issues. The Indian government is already under international pressure from the UK and the US to open up the legal services sector to foreign firms. The decision is expected to influence our standing in the global services trade. A top government official said, "The Commerce Ministry has already framed the idea and now the Law Ministry is taking it forward. They are working hard at it. We hope it will come to the Cabinet soon." Keeping their targets viable, the government is expected to begin with Advisory and Arbitration functions. India has become the world’s eighth largest service exporter with a sharp rise from $ 16.8 billion in 2001 to $ 155.6 billion in 2014. However, our share in global services trade is about $235 billion, which is just about 3.25 per cent of the global worth. The entry of foreign law firms is likely to boost our share in global services trade as well.